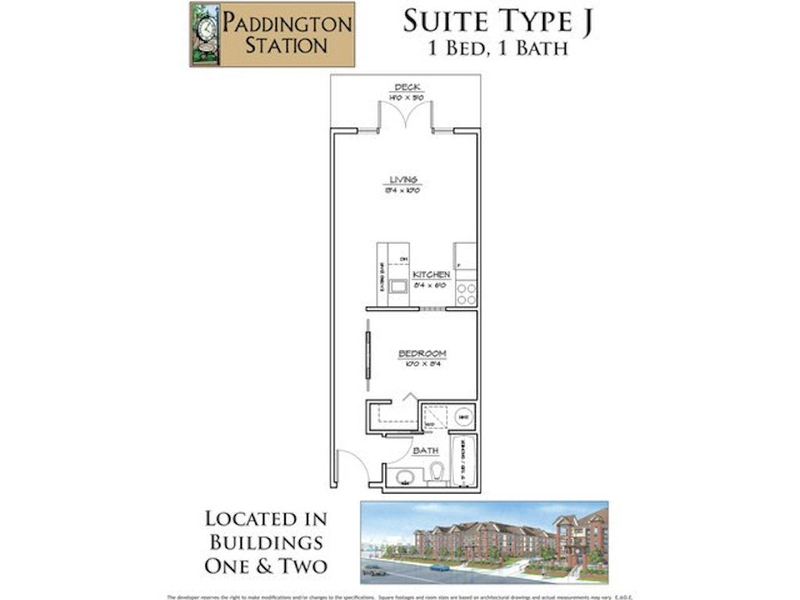 Amenities: This ground floor south facing unit is one of the best locations in the building! This is a great investment opportunity, pet friendly, rentals allowed! 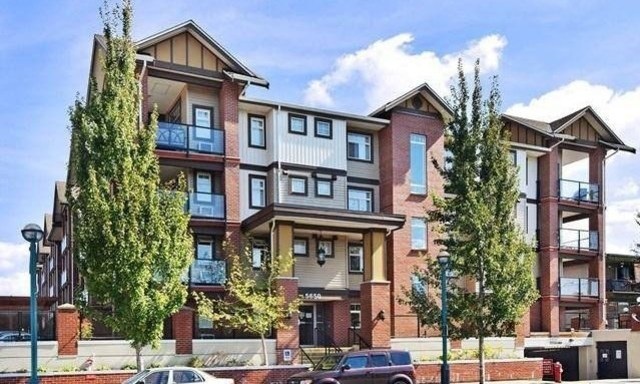 Central location in Langley, near all shopping, schools, parks, the library & transit. Call today for more information. Features: Lots of updates including upgraded white cabinets and quarts counter tops in kitchen & bathroom, stainless appliances, modern color scheme, beautiful gray laminate flooring throughout, air conditioning, electric fireplace in suite laundry, 1 underground parking spot, this unit has it all. Description: ALL BRAND NEW! Pre-sale condo in central Langley expected to be ready September/October 2018. Bright and spacious 1 bedroom with open concept living room & a huge patio off the living room will accommodate a full size BBQ & patio set.